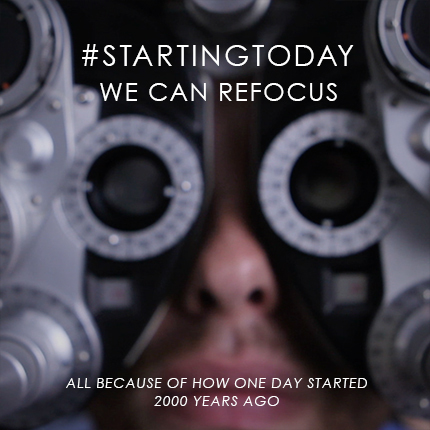 Each day we start again thanks to how one morning started 2000 years ago. #StartingToday is all about making new resolutions as we remember the resurrection of our Savior this Easter. 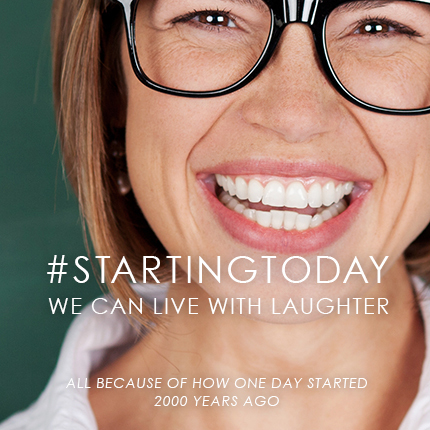 You can easily share your goal with #StartingToday at their website. Its run by Radiant, a new values based content provider. There is another inspiring video to watch as well as several ideas that you can instantly tweet, facebook, and more. Mine? 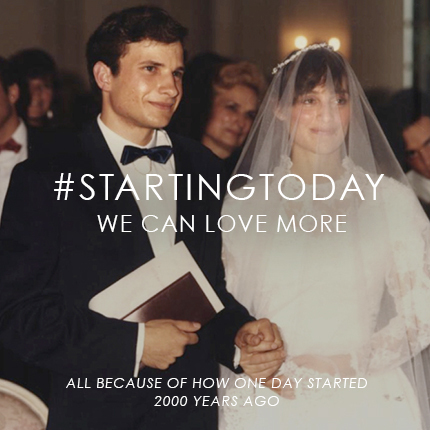 #StartingToday I will be more loving but not just loving- compassionate. So what will you do #StartingToday?